It is February Vacation and we are enjoying the slower pace of this week. We still make time each day for our morning snuggle and this week it is all about Dr. Seuss. On Monday we packed up our Olympic books and our Dr. Seuss collection took its place. 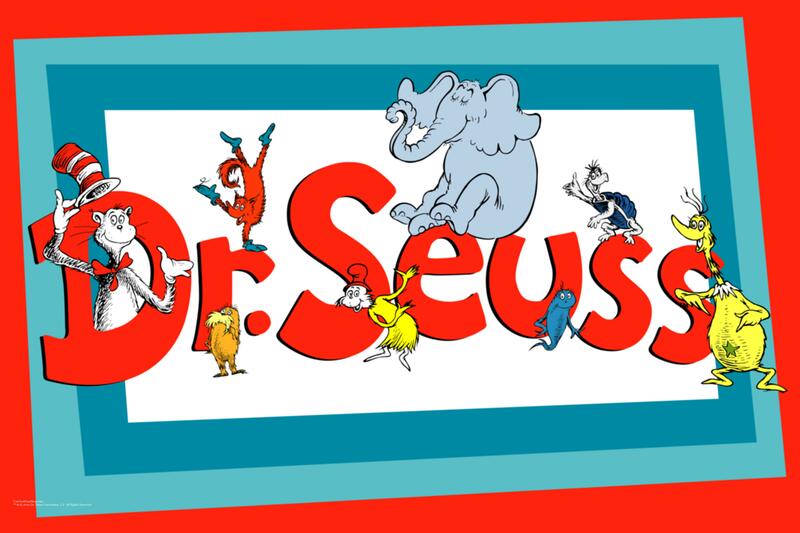 Every year in honor of Dr. Seuss’ (Theodor Geisel) birthday, which is on March 2nd, we take a week to read all the Dr. Seuss books we can. We started with one of our favorites, The Sneetches and will work our way through our growing collection. I am thinking we will also take some time to watch a few Old School Dr. Seuss movies. Our favorites are the original Lorax cartoon from the 70’s and the Green Eggs and Ham DVD (it has the Sneetches!!). We love to sing along with these fun renditions of our favorite books. In our family we have many favorite Dr. Seuss books. Daddy and Z love McElligot’s Pool, Lil’C loves The Sneetches and I love The Lorax. 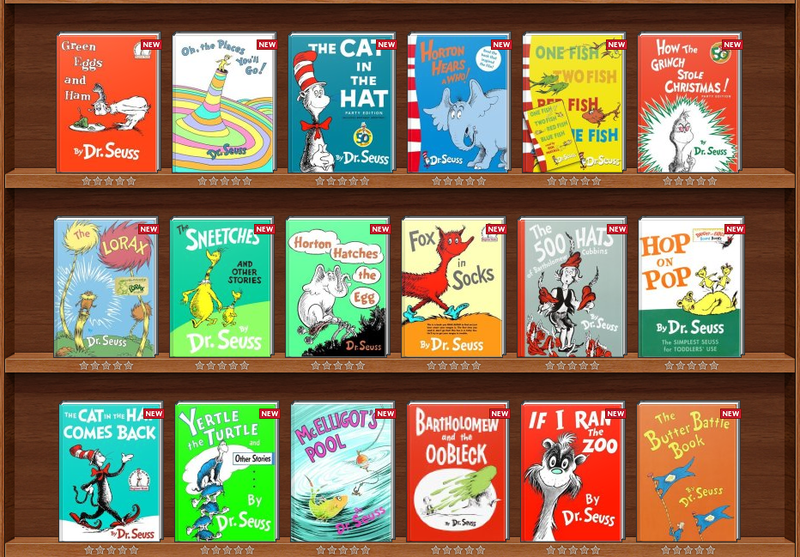 What is your favorite Dr. Seuss book?? The Lorax and McElligot’s Pool are my favorites.